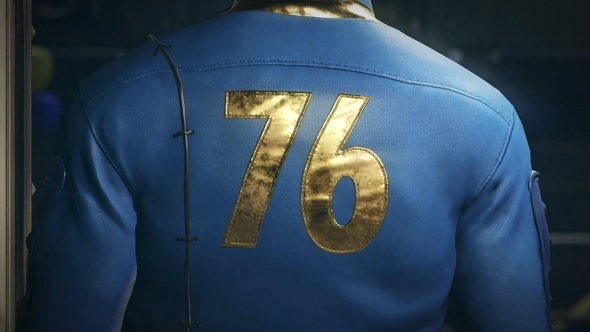 Fallout 76 has been in beta for the past two weeks or so. Throughout those weeks, fans have adhered to Bethesda’s request to notify them of any bugs, big or small. Because of this the file size for the Fallout 76 patch (and the game itself) has increased pretty substantially. The patch has been put in place to improve on things like game client stability, voice chat, nerfing over powered abilities and enemies, and general graphic improvements. The game was originally going to be 47GB, but with updates and bug fixes that had to be done, that is a distant memory. This patch takes up around 30GB and will bump the file size up a bit, but that finished size varies from what console you are playing on. Fallout 76 will be releasing on November 14 on PC, PS4, and Xbox One.